For the last three-plus years, Alia Salem has been the public point person for just about every controversy involving Muslims in North Texas. 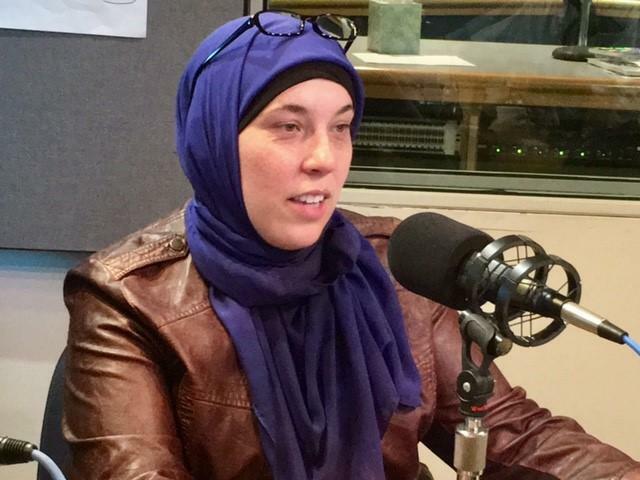 Salem stepped down as executive director of the local Council on American-Islamic Relations this week, and she's determined to stay optimistic. Salem said the North Texas Muslim community has seen an outpouring of support since the presidential election. That kind of response, Salem said, is why she's still optimistic despite hate against her community. 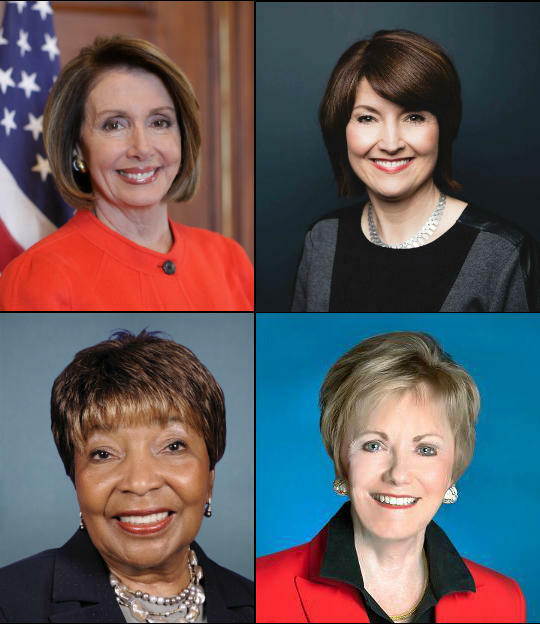 Women make up half of the U.S. population, but hold less than 20 percent of the seats in Congress. Cindy Simon Rosenthal spent much of her career studying this issue, and then got involved herself. 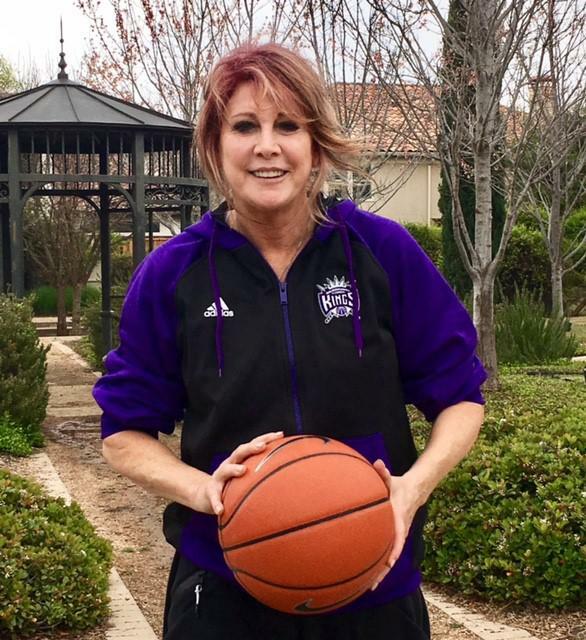 She was the first female elected mayor of Norman, Oklahoma - and now runs the Carl Albert Congressional Research and Studies Center at The University of Oklahoma.